High definition makeup is a must these days. You may not need HD makeup for daily wear but it is a must for special occasions. 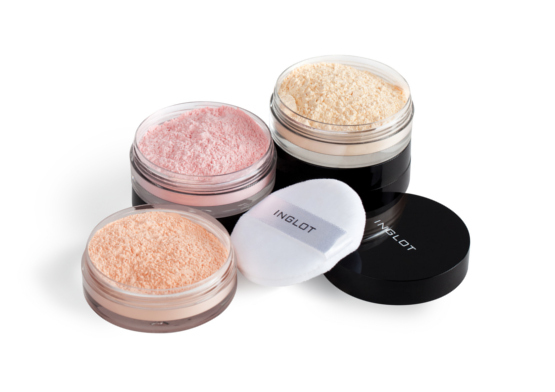 Inglot HD Loose powder is a new product in this category. INGLOT has used cutting edge technology to design a new collection of HD Loose Powders that finishes off every skin tone with absolute flawlessness. For those of you who are always complaining about those black circles, apply Inglot’s new HD powders under your bags and brighten up your skin with sheer coverage any time of the day. The HD loose powder creates a “soft focus” effect to the skin. Masks fine lines and imperfections for a radiant complexion. The incredibly soft and invisible powder is great for on-screen and everyday wear. It allows us to achieve the unblemished look with a simple application process. The powders will be available in 5 shades and each will boast a sheer HD formula for perfect coverage and matte skin. 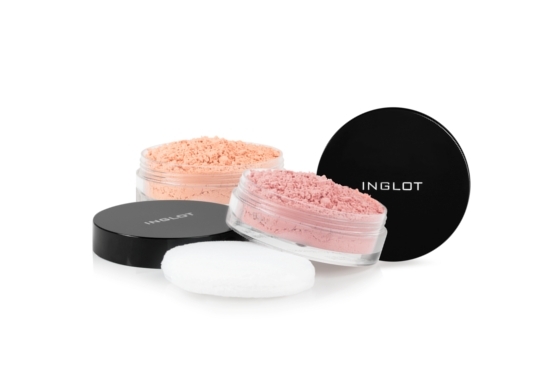 The HD Loose Powders are priced at Rs/ 1450 is now available at all Inglot Stores in India. You can order them online through one of the e-commerce sites.